Previous Post Find Some Pirate Booty at the Block Party! 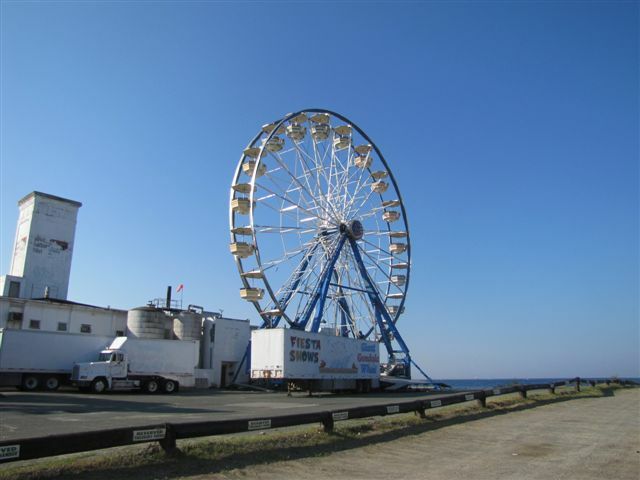 the big wheel is a big deal . Its been missing for a few years .